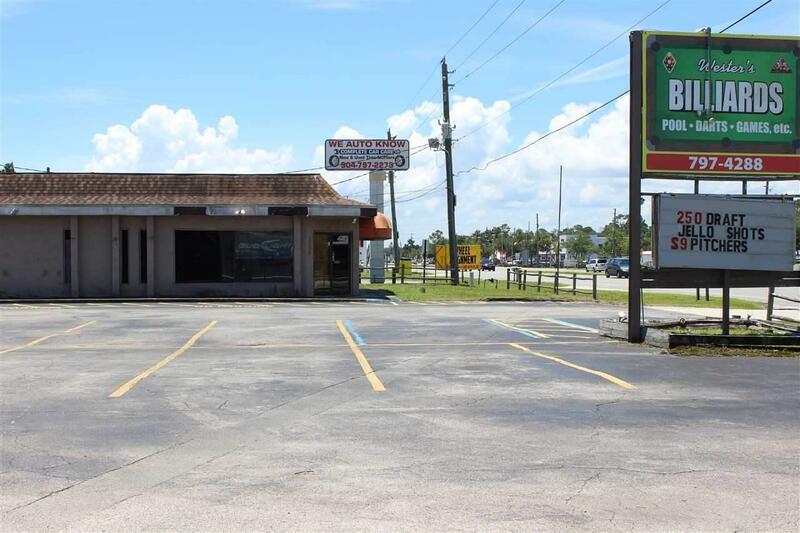 Commercial piece on US1 South with almost 140 ft of frontage. 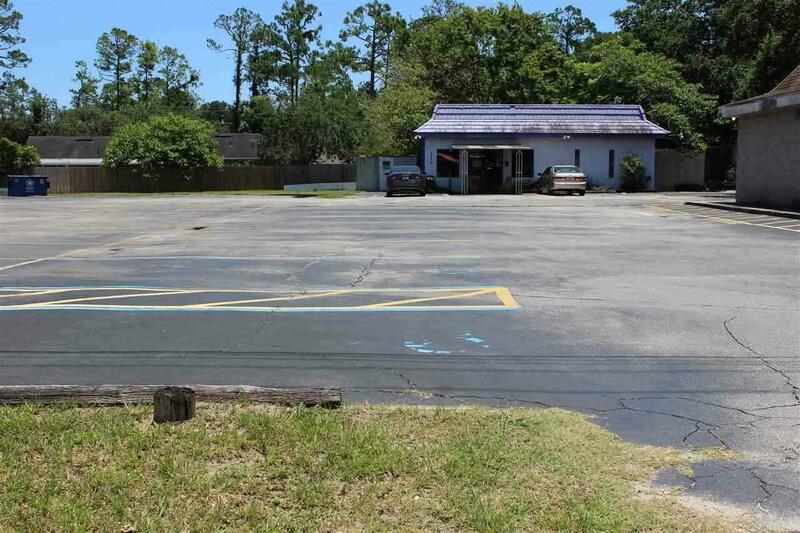 Zoned Commercial General and currently has two small buildings on the property. 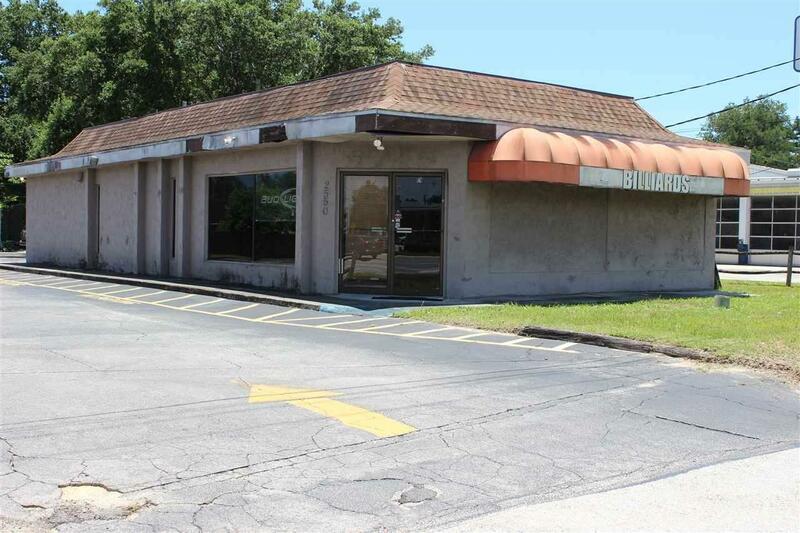 Ideal location to build an office building or retail space. 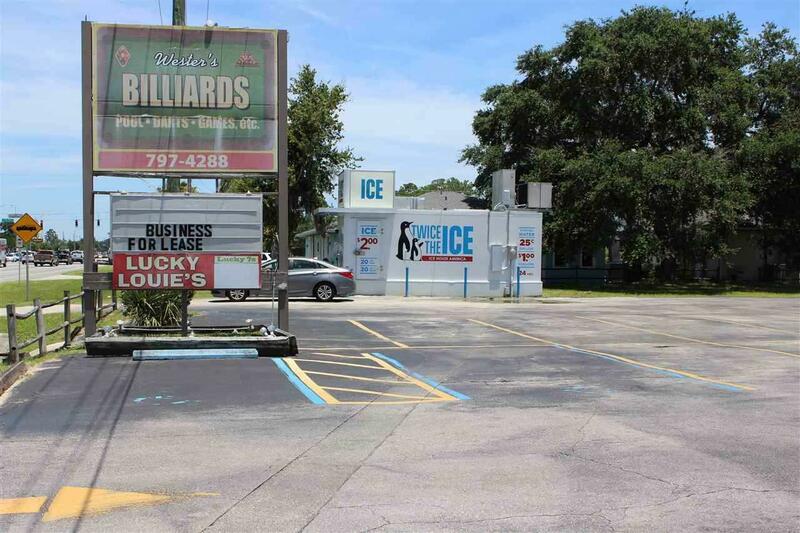 The property has two curb cuts on US1 and the property could be subdivided. The site is completely dry with access to county utilities. Traffic counts for the site exceed 40,000 per day. Preliminary site plan with building plans available upon request.